Exclusive tracks on our Online Radio, on our SoundCloud, on Palco MP3 and on Zamus, check it out! 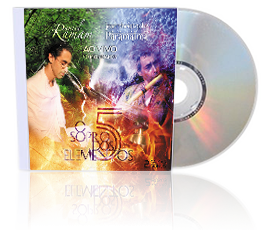 CDs recorded live in Matrimandir ))) “The Blowing of the 5 Elements” and “Anniversary Concert of Daniel Ramam”! Recorded live in Matrimandir, with Daniel Ramam (vocal and ethnic instruments) and Jean Christophe Paramatma (bansuri flute). Special guest Regina Santos (tantan gong) on track #7. 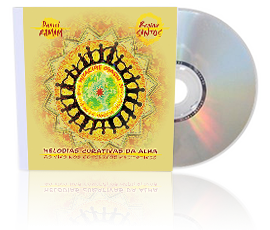 Recorded live in Matrimandir, with Daniel Ramam (vocal and ethnic instruments), Jean Christophe Paramatma (bansuri flute) and Regina Santos (singing bowls, vocals and effects). Full album on youtube (we wellcome donations)! Mixed with recordings made in the Atlantic Rainforest, at Sítio Terra Clara in Lumiar/RJ. 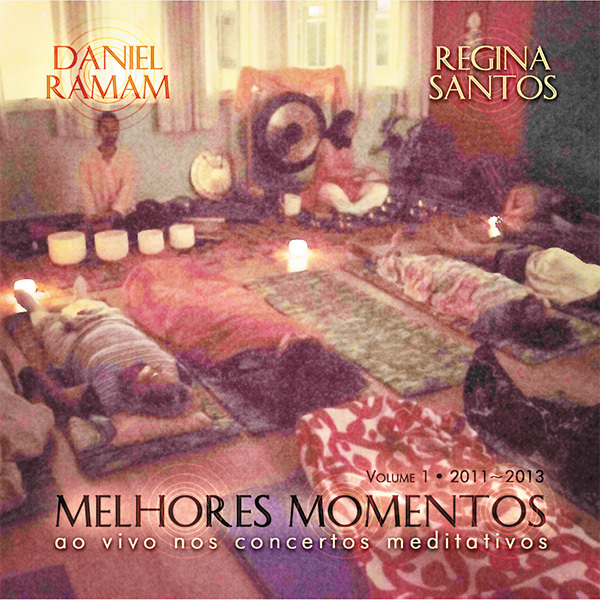 Intuitive vocalizes by Daniel Ramam and Regina Santos. 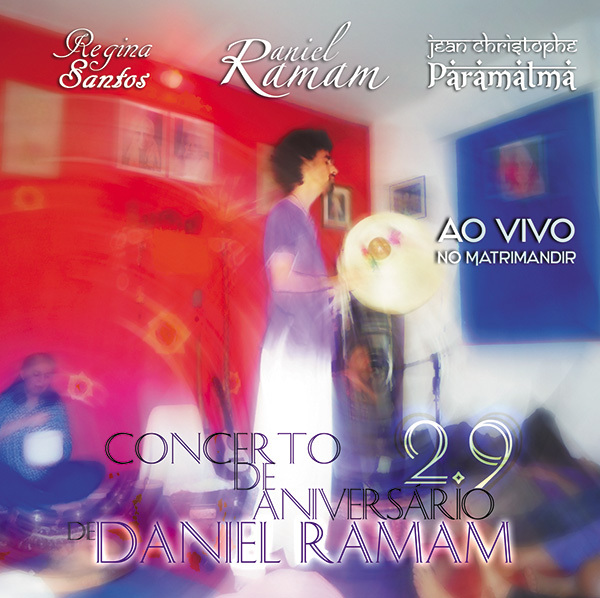 Recorded live in Meditative Concerts over the years 2011 to 2013, with Daniel Ramam and Regina Santos. To get yours, please contact us! We ship to worldwide.